A superb effort by Caleb Bryson carried the Trinidad Triggers (34-15) to a 15-2 win in seven innings over the Las Vegas Train Robbers (21-27) on Friday at Central Park. Bryson racked up six RBIs on two hits for the Trinidad Triggers. 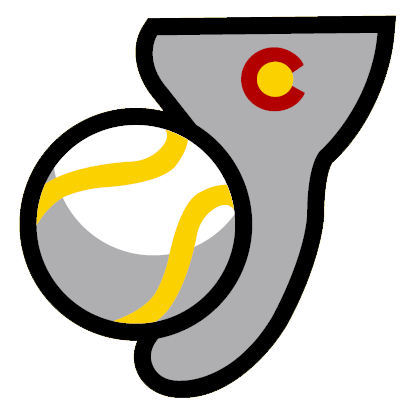 He homered in the first and fifth innings. 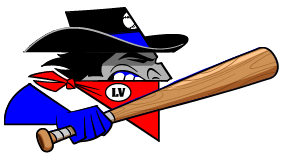 Seven runs in the opening three innings allowed the Trinidad Triggers to easily put away the Las Vegas Train Robbers. An RBI single by Eric Williams and a two-run home run by Bryson during the first inning and a two-run double by Trevor Sealey in the second inning fueled the Trinidad Triggers offense early. Matt Horan picked up the win for the Trinidad Triggers. Horan pitched six innings and allowed no earned runs, six hits and no walks while striking out three. Izaiah Guerrero was charged with his third loss of the year. He allowed 10 runs in 3 2/3 innings, walked one and struck out two.